McLeish Estate winery has asserted its position as one of the most highly acclaimed boutique producers. With the Sydney International Wine Competition announcing the 2014 Trophy winners at their presentation banquet held in the Shangri La Hotel Sydney on Saturday 8th of March. 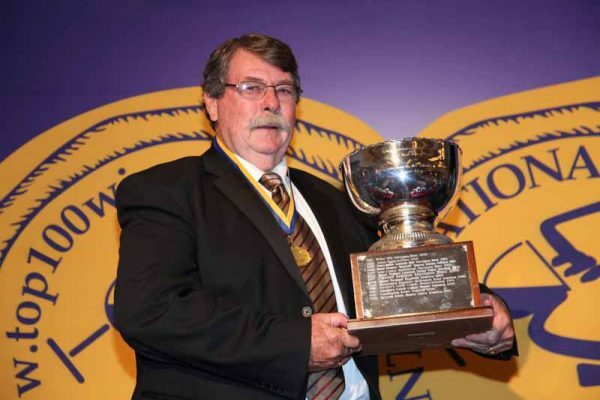 The McLeish Estate 2007 Semillon has retained the coveted Ernie Hunter Memorial Trophy for Best Lighter Bodied Dry White Table Wine, previously won by the same wine in 2013. The boutique Hunter Valley winery has been successfully producing premium wines for the past 29 years, with owners Robert & Maryanne McLeish overseeing all aspects of the family business. The wines are produced using only hand harvest fruit from the Estate on DeBeyer’s Road in Australia’s most historic wine producing region of Pokolbin. “2014 has certainly marked a major bench mark for our premium wines – following our 2007 Semillon being awarded four Trophies at the 2014 Sydney Royal Wine Show. It has been crowned with the Trophy at the London International Wine Challenge- a truly champion wine of the world. 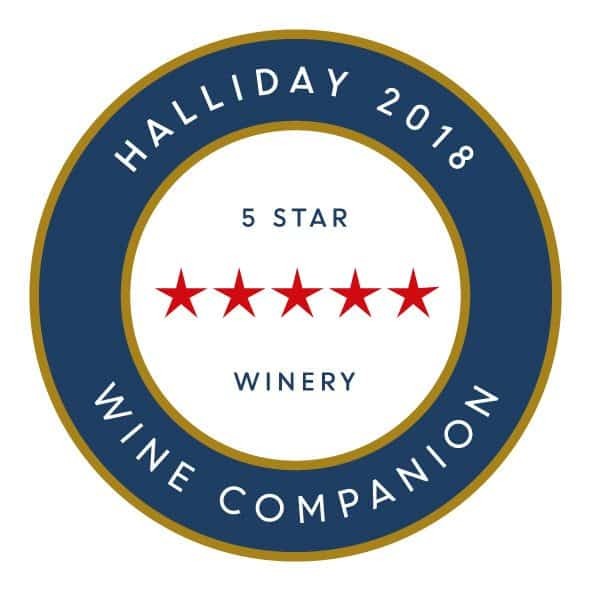 Now to be awarded at the Sydney International Wine Competition for the second year in a row is a great acknowledgement of the standard of our wines” says Robert McLeish. The 11 hectare winery produces six varietals- Semillon, Chardonnay, Verdelho, Merlot, Cabernet Sauvignon and Shiraz. The McLeish Estate wines are produced in small quantities and are only available at cellar door, well-known restaurants and through the McLeish Estate website. For media enquiries and samples.